Paris Saint-Germain now is known as one of the European football powerhouses. Quickly rising brand with a very solid financial opportunities. 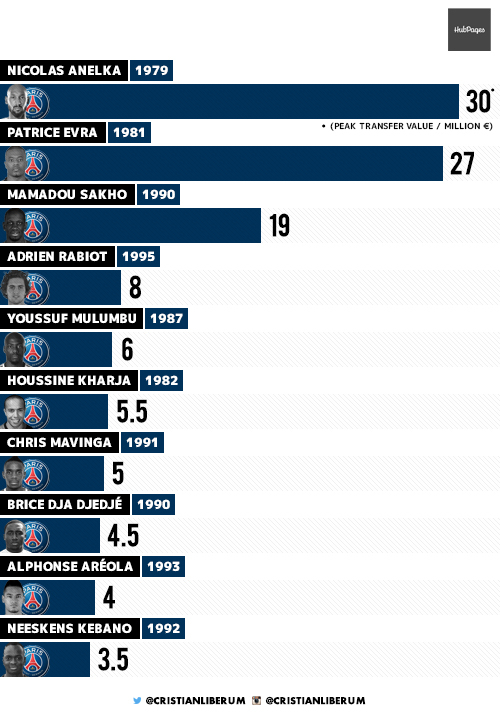 Since 2011, PSG has spent more than €500 million on the transfers, bringing to Paris such well-known names, as Zlatan Ibrahimovic (€21 million), Thiago Silva (€42 million), Angel Di Maria (€63 million) and many others. Club from Paris boosted its squad with some high profile names and they helped them to win three Ligue 1 titles in a row and build a bigger fanbase outside the France. 5 years ago no one really expected anything from Les Parisiens, now they're well respect even amongst the grands, dreaming about their first major European success. 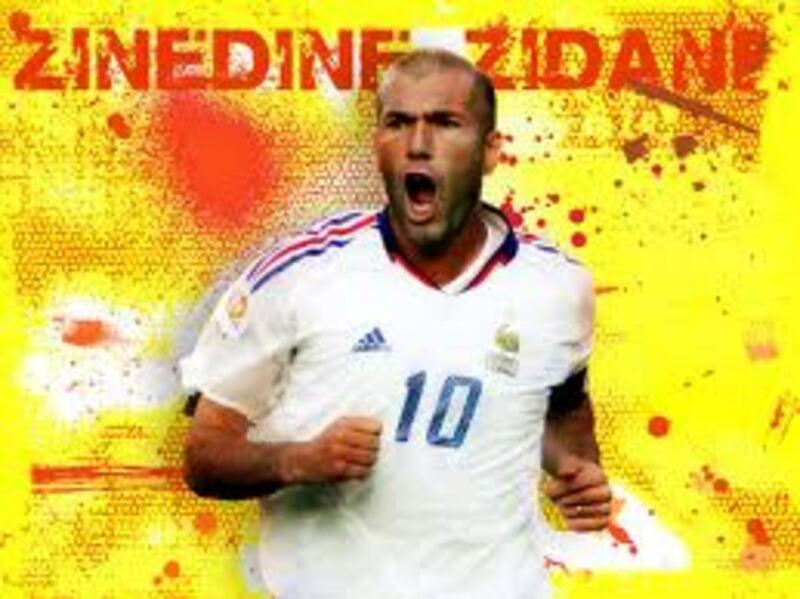 However, some well-known names have gone through the youth system of Les Parisiens. As you can see in the infographic below, brightest examples are Nicolas Anelka, Patrice Evra and Mamadou Sakho. All of them have been a part of the squads of some of the strongest European sides. 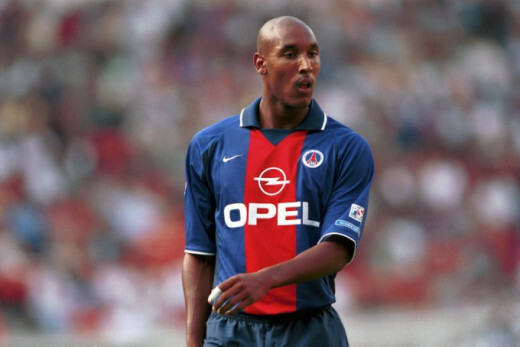 Anelka played for such teams, as Arsenal, Real Madrid and Chelsea. 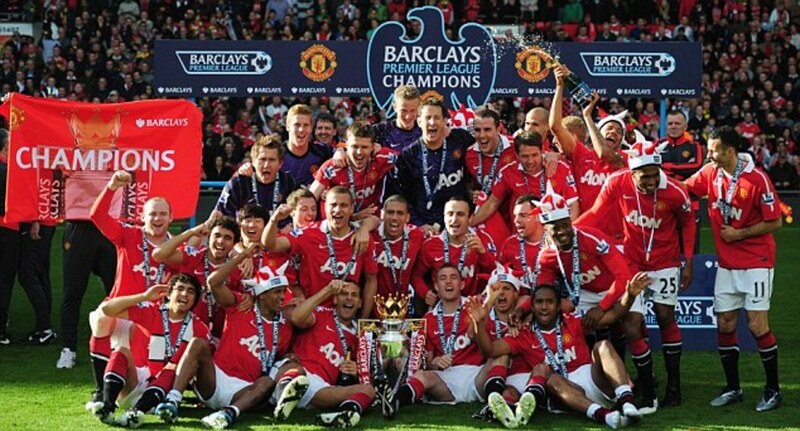 Evra spent some of his best years together with Manchester United, winning 5 English league titles and UEFA Champions League in 2008. Sakho won a Ligue 1 title in 2013, before moving to England. Liverpool paid €19 million for his transfer. 20 years old Frenchman Adrien Rabiot is currently the brightest prospect that has been produced by the PSG academy. He's already a 2-time French champion with Les Parisiens and his name has been linked with such clubs, as Juventus, Arsenal and Tottenham Hotspur in the past few seasons. If everything goes well, young Frenchman's value gonna increase soon and he might become the most valuable PSG graduate in the future. Here are some of the most memorable quotes from PSG star striker Zlatan Ibrahimovic.